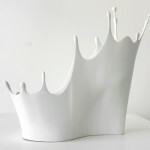 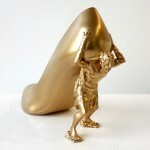 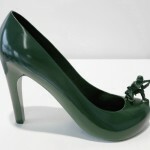 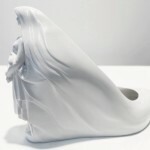 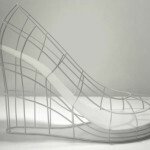 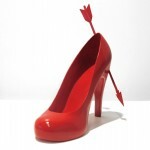 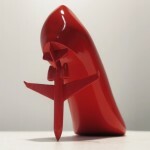 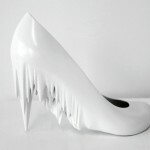 Sebastian Errazuriz's '12 Shoes for 12 Lovers' are Wearable Art With Rich Backstories | OhGizmo! 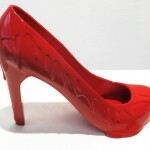 There are twelve designs in the series. 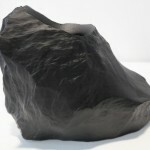 While it’s not my favorite in the visual sense, the one that really struck a chord was “The Rock” Alice, which was a short relationship that hit Sebastian particularly hard. 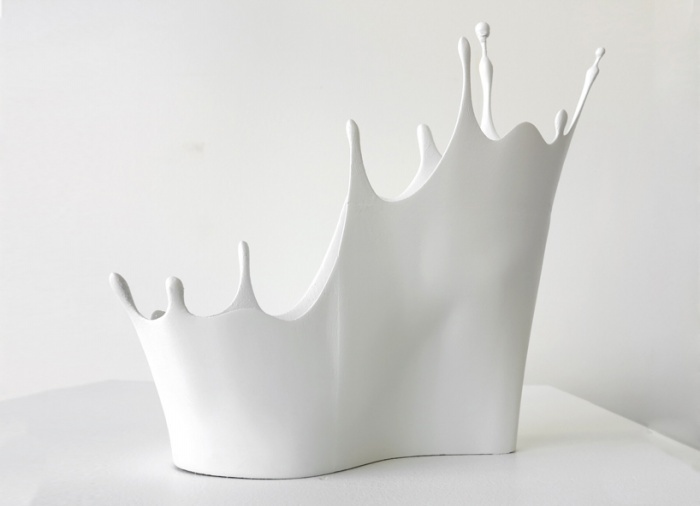 The collection will be on display from December 6th, 2013 to January 6th, 2014 at Melissa’s pop-up shop for Art Basel Miami Beach 2013.